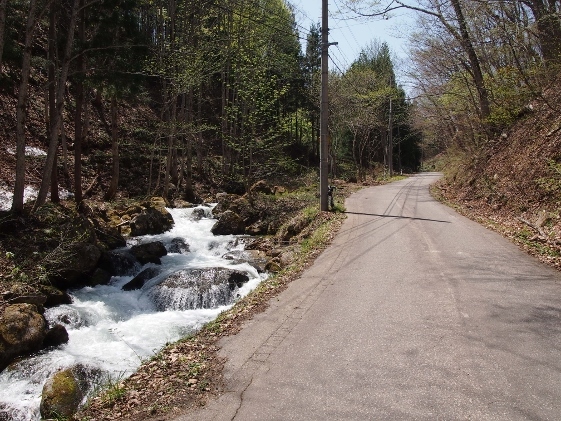 Today, I left Kashi Onsen and arrived at Komado Marsh via Haryu area of Minamiaizu Town. 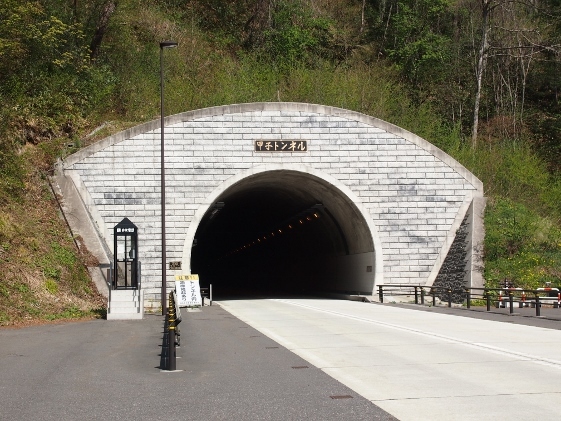 I pedaled through the long Kashi Tunnel of 4.3km shown in the picture above. 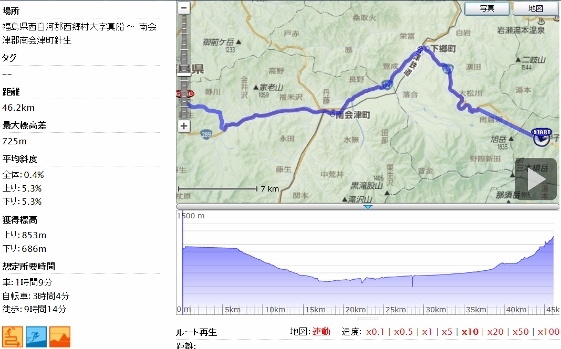 As I climbed up the National Route 289 after going through Aizutajima area I found a branch sign for Komado Marsh at Haryu area which was 719m high as shown in the picture. 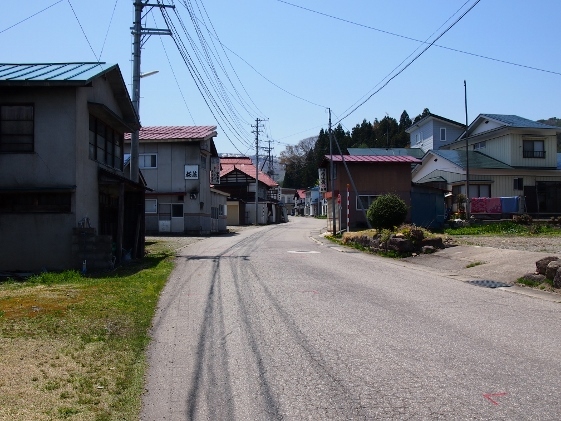 Entering the branch road there appeared village of Haryu. They did private lodgings, farming and forestry. 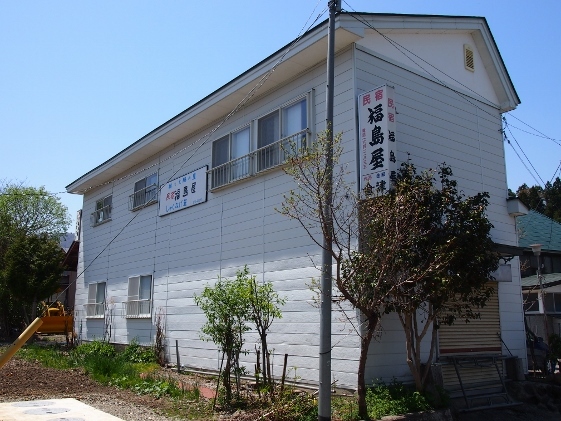 I also stayed at Fukushimaya Private Inn. 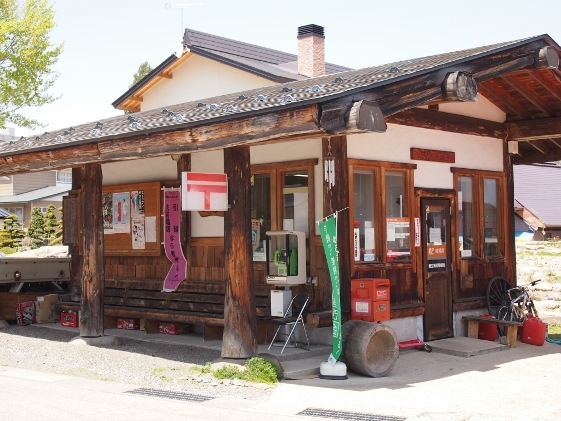 I found an old and elegant Haryu Simple Post Office building. The board explained the history. Today's main goal was Komado Marsh which had been designated as National Natural Treasure. This was located in the height of about 1120m. 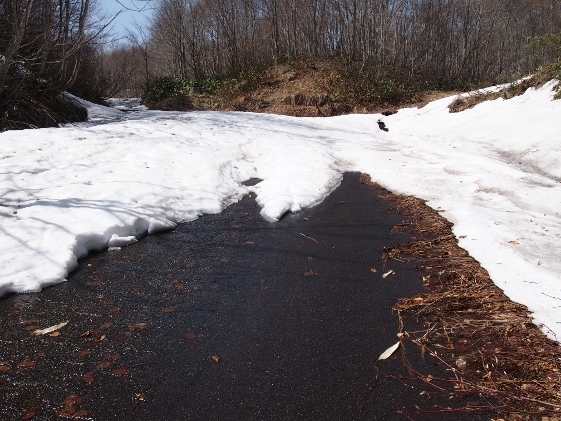 As I climbed up the road to the marsh I found a sign which said "Komado Marsh was still closed because of heavy snow. 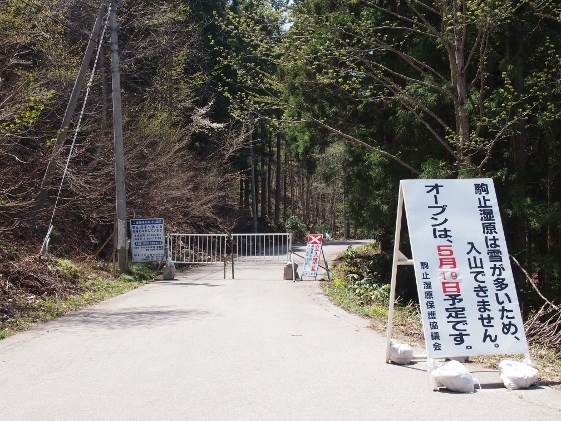 It will be open by May 19." 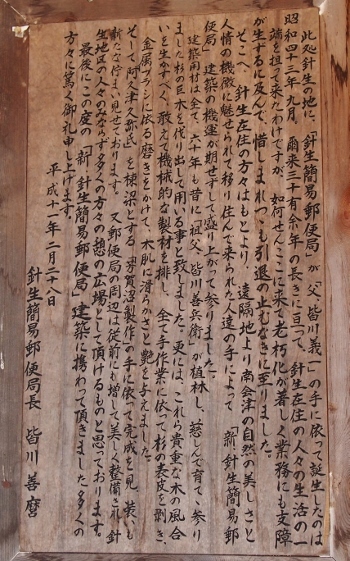 shown in the picture above. 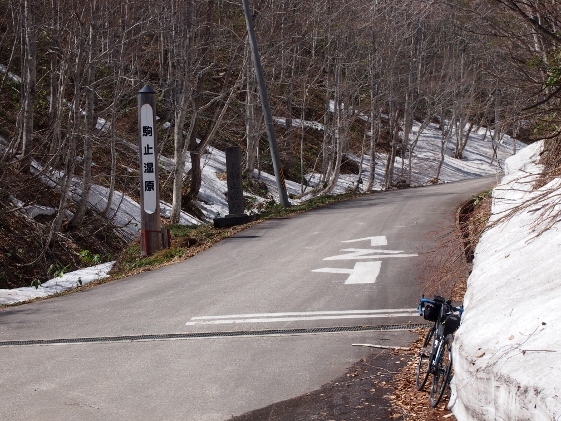 Since I could find no snow around there I went ahead the road. 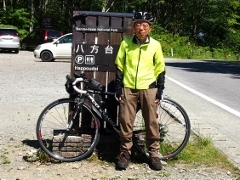 As you see in the pictures above, it was a pleasant journey with river, remaining snow, and zigzag hill climb, and finally I found the entrance sign of Komado Marsh. 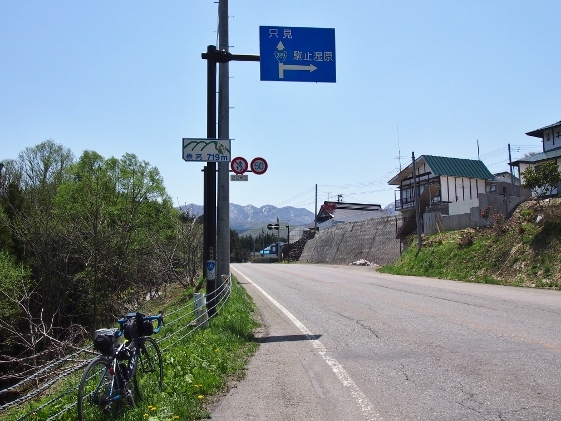 As I climbed ahead of the sign, I arrived at parking space of Minamiaizu Town (left side) and the entrance gate for the Komado Marsh (right side). 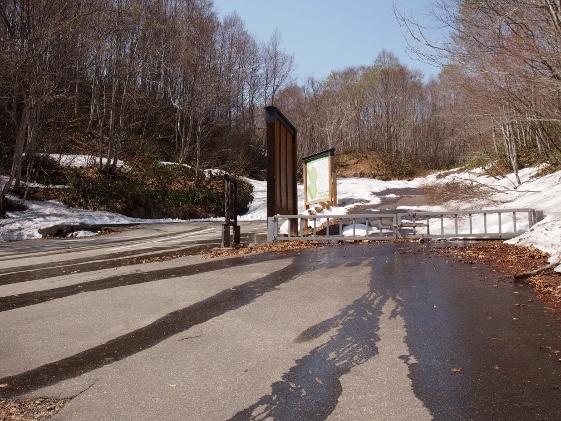 However, as I went ahead of the entrance gate of the Marsh, snow field appeared in front as shown in the picture above. I believed those who without winter wearing and shoes could not enter the marsh. 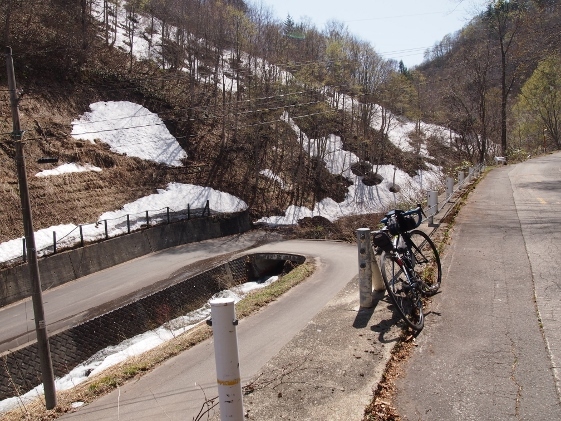 They will clear the snow by May 19. I had to give up this time.